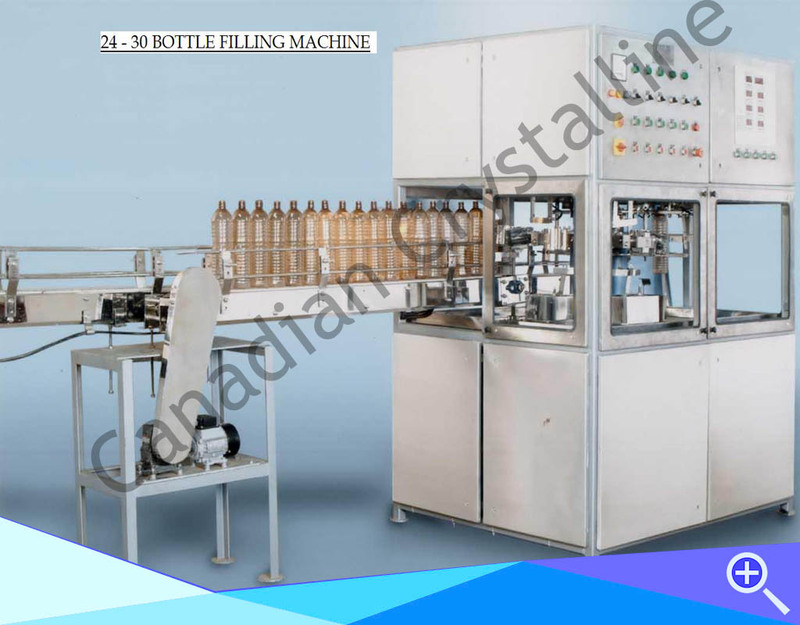 We are counted among the prominent manufacturer and exporter of Bottled Water Making Machine. 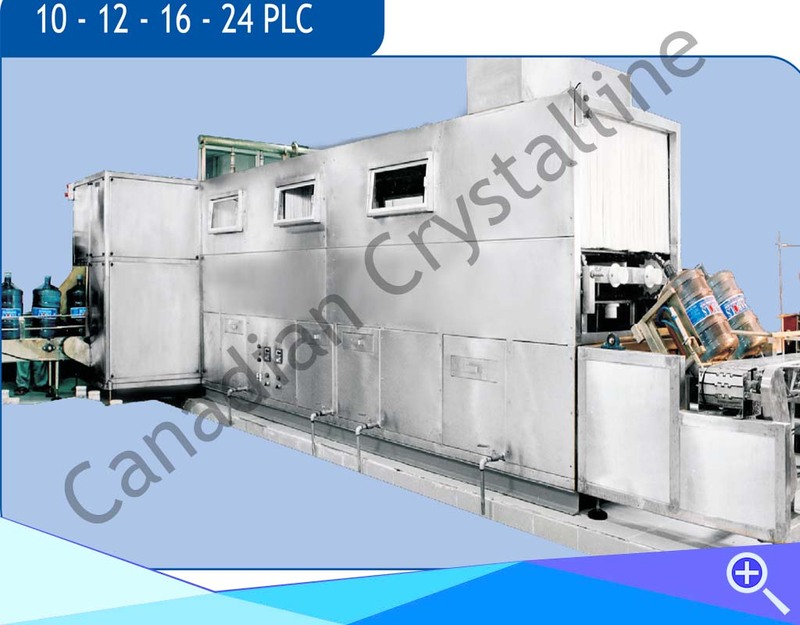 The equipment offered by us is manufactured in accordance with the international quality standards using high grade raw material, which is sourced from the certified vendors of the market. 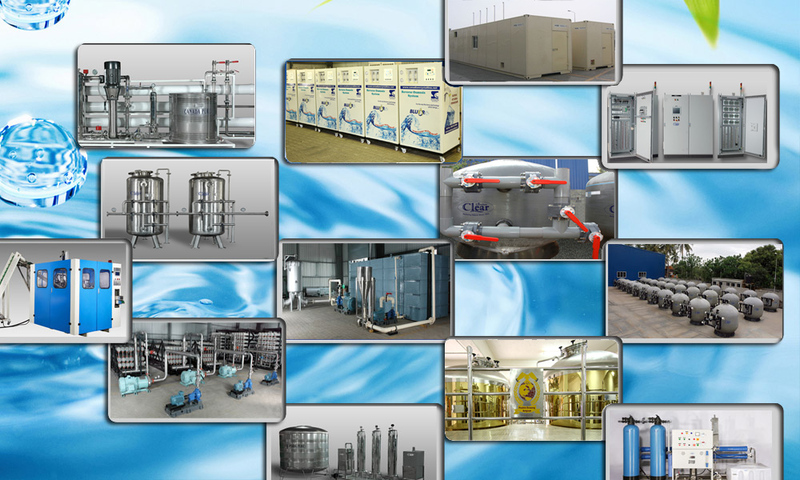 Our efficient quality inspectors check these products on various parameters to ensure the durability.